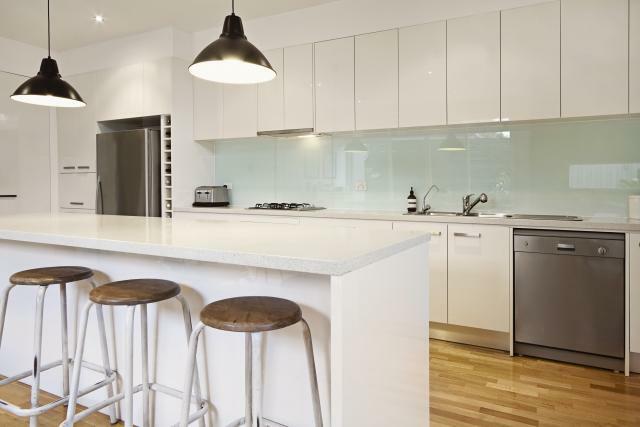 Clear Cut Construction are a building company who enjoy helping you to make the most of the home that you own. We have a number of highly trained staff on our team with many different abilities, and this means that you can be sure that no matter what kind of building work you need doing in your home, we will have somebody who has the skills to be able to make this happen for you. We know just how much thought you will need to put into choosing which builder to hire, and that is why we like to have a discussion with you early on in the process about the job that needs to be done, as this should help you to put your mind at ease. No matter whether you’re thinking about having a loft conversion, or whether you are looking for a new kitchen, our team have just the skills that you need. You can be sure that Clear Cut Construction will take care of you through every single stage of the project, so give us a call to tell us exactly what you’re looking for, and we can put the wheels in motion. 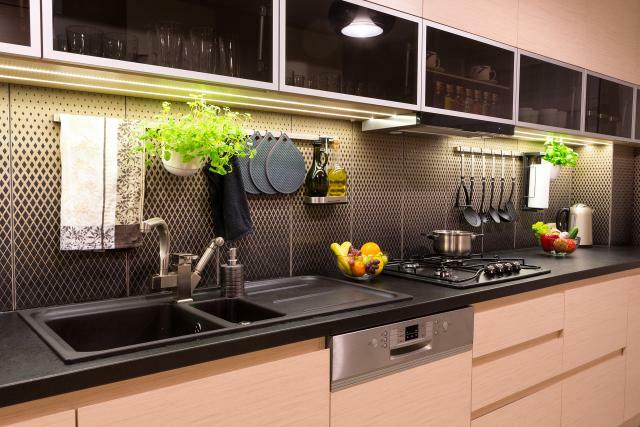 The perfect home improvements could be just around the corner. 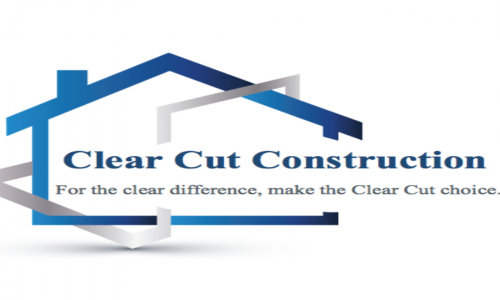 Here at Clear Cut Construction we centre our service around our customers' ever changing needs, making good on our promise to deliver only phenomenal results for all our clients.